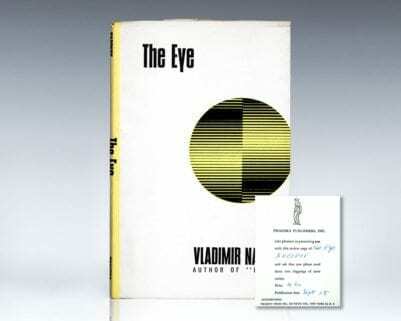 Originally written in 1930, The Eye is Vladimir Nabokov's fourth novel. 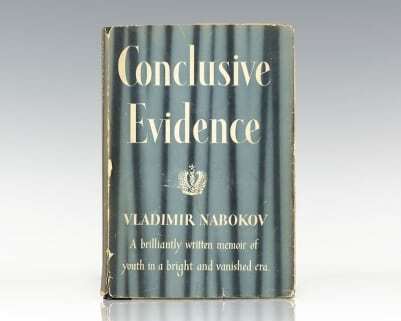 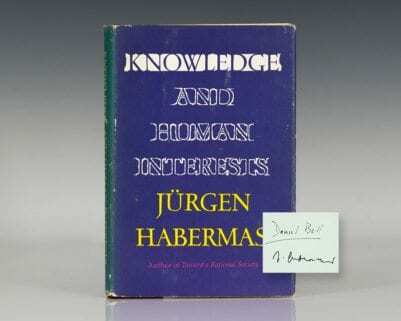 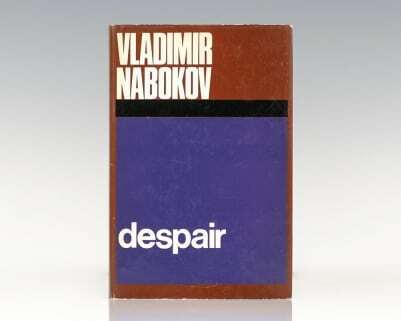 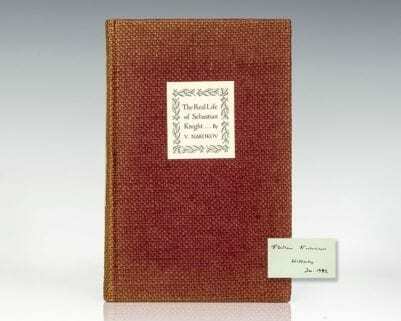 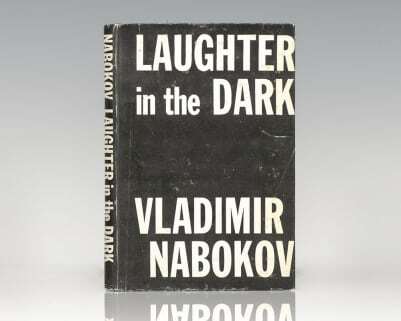 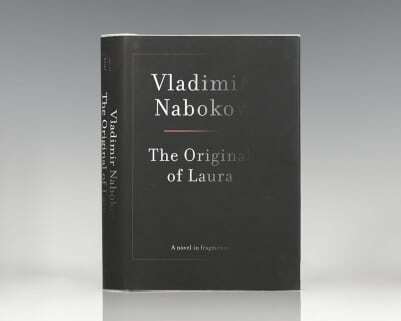 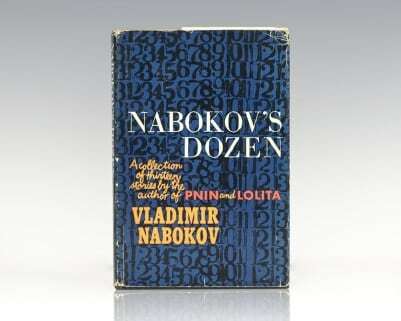 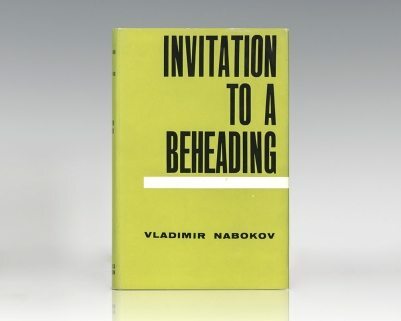 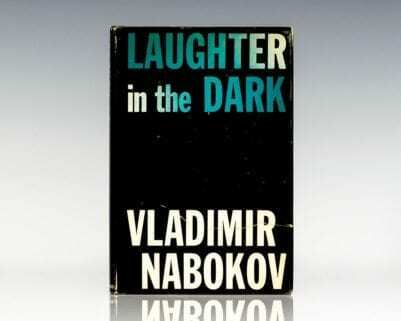 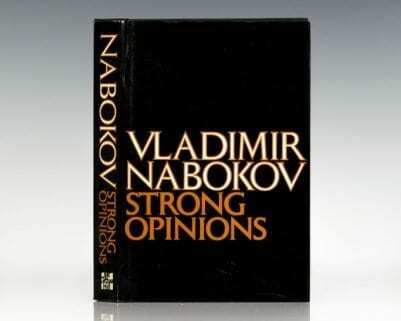 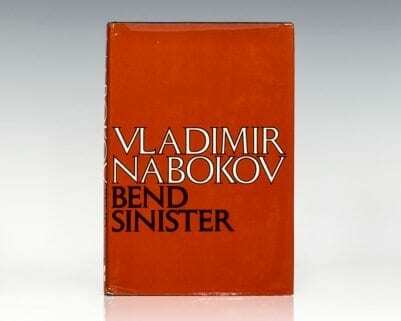 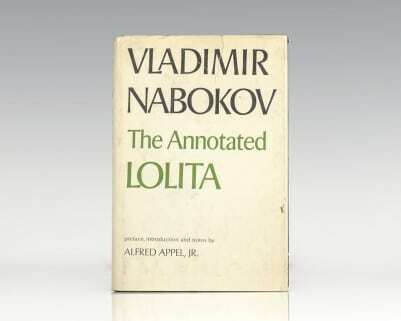 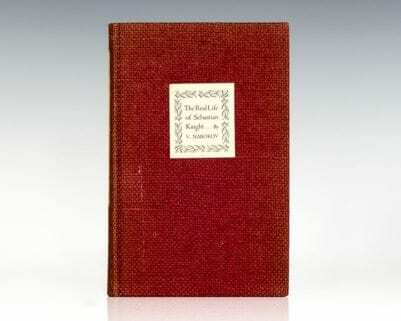 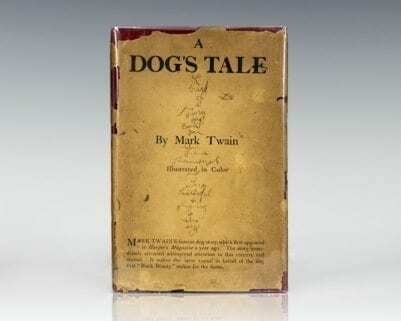 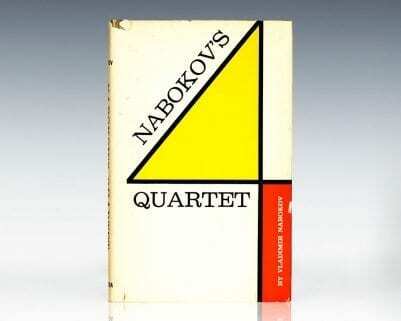 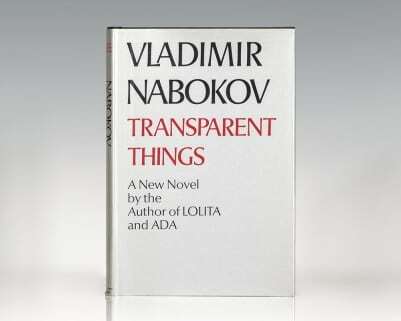 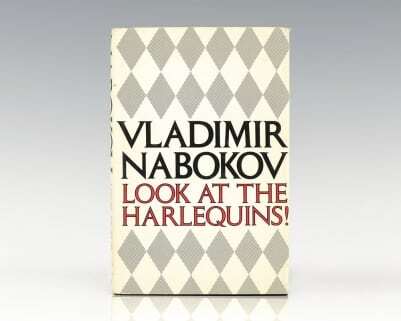 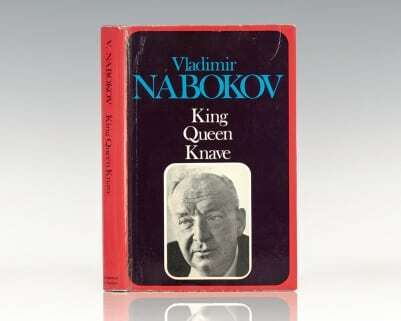 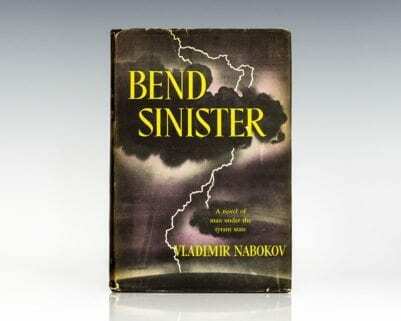 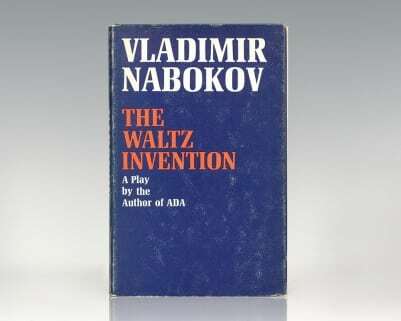 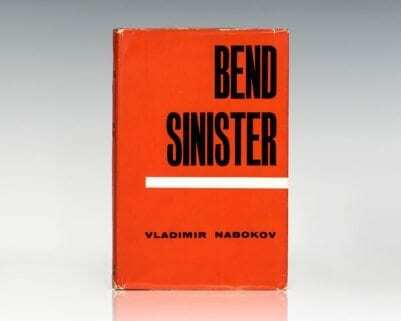 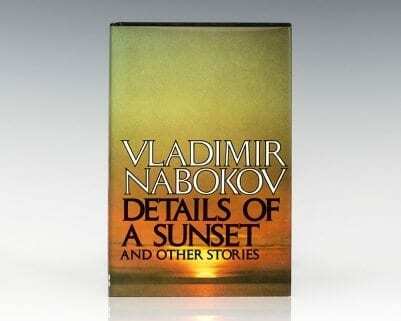 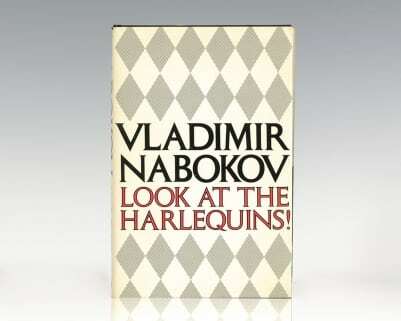 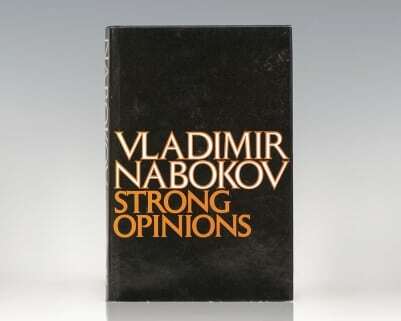 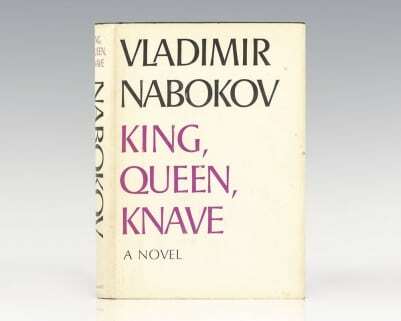 It was translated into English by the author's son Dmitri Nabokov in 1965. 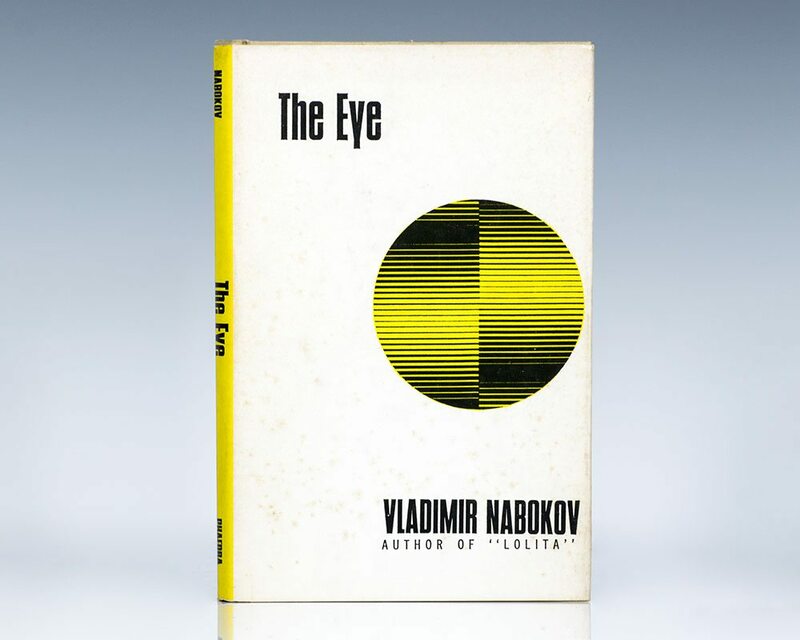 At just over 100 pages, The Eye is Nabokov's shortest novel. 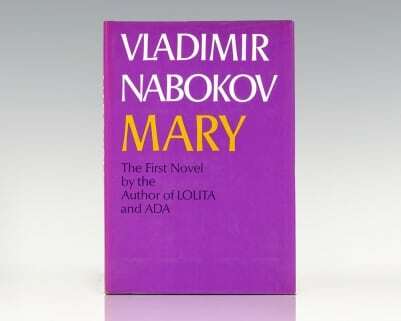 Nabokov himself referred to it as a 'little novel' and it is a work that sits somewhere around the boundary between extended short story and novella. 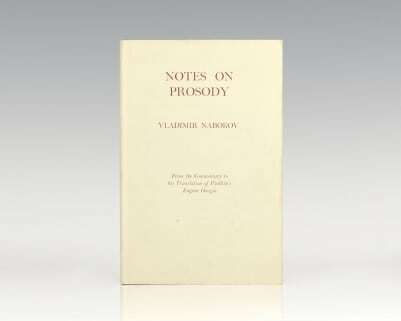 It was produced during a hiatus in Nabokov's creation of short stories between 1927 and 1930 as a result of his growing success as a novelist. 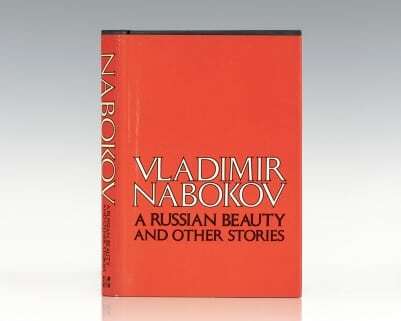 As in many of Nabokov's early works, the characters are largely Russian émigrés relocated to Europe, specifically Berlin. 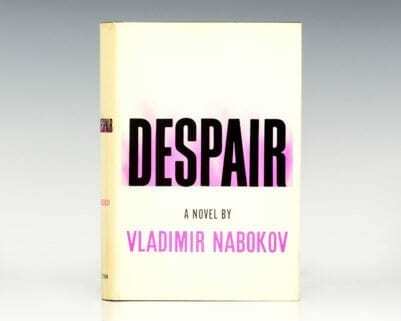 In this case, the novel is set in two houses where a young Russian tutor, Smurov, is renting room and board.